Posted on 04/01/2019 by Matt Ruppert	in Live Review and tagged folk, Mountain Man, North Carolina, Wolf Trap. Sometimes, it’s easy to become disenchanted with the industry of music, its lab-grown, polished and cut stones. Have you ever taken a melon-sized rock and thrown it to the ground, its hidden crystals shining on the pavement? Like a little cave of beauty, for a moment, a second in time. Posted on 03/22/2019 by Parklifer	in Preview and tagged Alexandra Sauser-Monnig, Amelia Meath, folk, Molly Sarle, Mountain Man, North Carolina, Wolf Trap. In February, folk trio Mountain Man released a new digital single, covering John Denver! “We love John Denver so much we gave Alex his haircut, and recorded a few of his legendary tunes too,” the band says. Perhaps they will play the songs, “Take Me Home, Country Roads” and “Around and Around,” in their appearance at The Barns at Wolf Trap on Friday, March 29. Posted on 02/19/2019 by Matt Ruppert	in Live Review and tagged Americana, Durham, Jammin' Java, Molly Sarle, Mountain Man, North Carolina, roots, Ryan Gustafson, The Dead Tongues. I walked around Jammin Java on Sunday, its brick walls reflecting the stagelights, crowd slowly filling in. My wife asked if I wanted a beer; we went to the bar, where a gaggle of musicians ordered drinks, special opener Molly Sarlé holding a bouquet of white and yellow flowers. Ryan Gustafson, also known by his stage name The Dead Tongues, walked away last, but not before I could say, “I’m really looking forward to the show.” He stopped, turned, looked me in the eyes, telling me “Thanks so much,” with a hand on my shoulder. Posted on 10/24/2018 by David LaMason	in Live Review and tagged Alexandra Sauser-Monnig, Amelia Meath, Americana, Bella Union, folk, Molly Sarle, Mountain Man, Nonesuch Records, Sixth & I, Sylvan Esso. 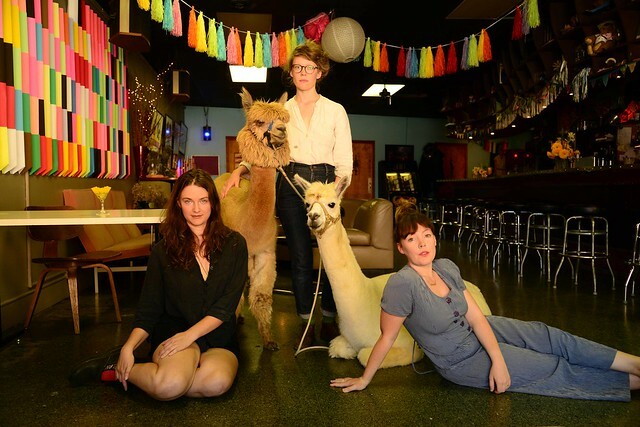 Six years between tours and eight between albums seems like a long time, but for the North Carolina-based Mountain Man, it certainly doesn’t sound like years apart on their second full-length LP, Magic Ship (Nonesuch / Bella Union). Part of that reason is that recipe of rhythm and harmony that Amelia Meath, Alexandra Sauser-Monnig, and Molly Sarlé each add to the pot. 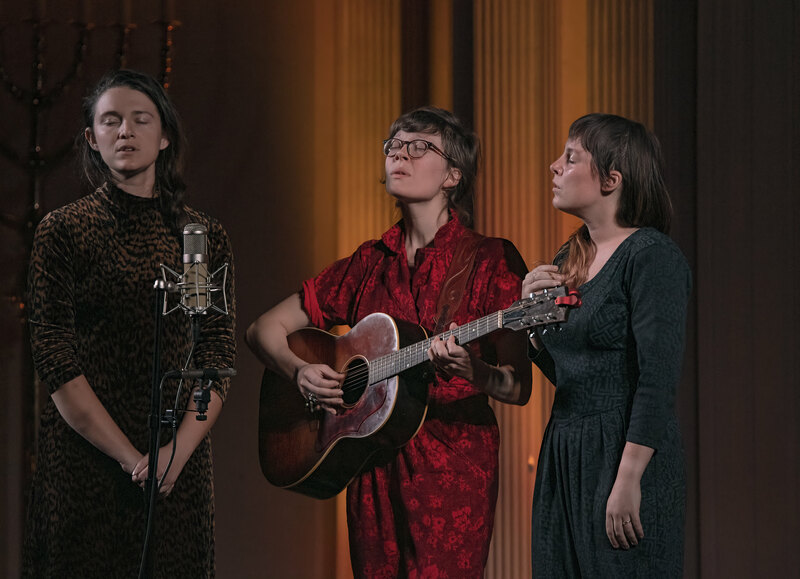 Part traditional Appalachian folk songs and part post-modern Americana, the music created by this trio was both pleasant and off-center, an often transcendent stew that was totally engrossing at Sixth & I on Monday. 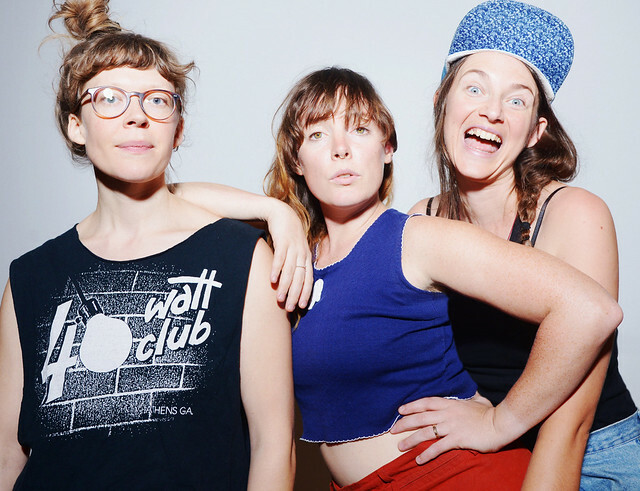 Posted on 10/16/2018 by Mickey McCarter	in Live Review and tagged Amelia Meath, Appalachian folk, folk, Mountain Man, North Carolina, Sixth & I, Sylvan Esso. Traditional Appalachian folk band Mountain Man released Magic Ship, the band’s second studio album, on Partisan Records earlier this year. The indie folk trio performs at Sixth & I in DC on Monday, Oct. 22.